In an exclusive, Deadline reports Hulu has ordered two seasons — 20 episodes, total — of the new Hugh Laurie medical thriller, Chance. As it was with his successful House TV series, Chance is both the show title, and the name of the doctor/main character, played by Laurie. Per Deadline, author Kem Nunn, director Lenny Abrahamson, showrunner Alexandra Cunningham, and producer Michael London are all attached to the project. Based on Nunn’s novel, Chance is described as a provocative psychological thriller that focuses on Eldon Chance (Laurie), a San Francisco-based forensic neuropsychiatrist who reluctantly gets sucked into a violent and dangerous world of mistaken identity, police corruption and mental illness. After an ill-advised decision regarding an alluring patient who may or may not be struggling with a multiple personality disorder, Chance finds himself in the crosshairs of her abusive spouse, who also happens to be a ruthless police detective. In over his head, Chance’s decent into the city’s shadowy underbelly, all while navigating the waters of a contentious divorce and the tribulations of his teenage daughter, soon spirals into an ever deepening exploration of one of mankind’s final frontiers — the shadowy, undiscovered country of the human mind. What do you think? Do you like the sound of the Chance TV show? 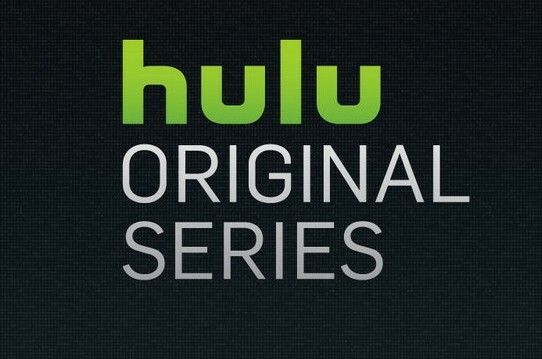 When it comes to Hulu, will you check it out? More about: Chance, Chance: canceled or renewed?, House, House: canceled or renewed?, Hulu TV shows: canceled or renewed? I loved House. Hugh Laurie is an excellent actor. The first season was very good. Give it a chance as it starts off a bit slow. Its introducing characters and their various relationships. It slowly unfolds and ends in a way you would not expect. Season 2 sounds intriguing too. I love this show. Leaves you on the edge of your seat. I’m a big Hugh Laurie fan, but I have to say, Ethan Suplee is stealing the show with his portrayal of ‘D’. Would love a second season. I would love love love to watch this, I think Hugh Laurie is fab and is a completely different person in each thing he does. I also love the sound of the series, gritty & intriguing and I am very interested in the neuropsychiatric petsective wotking in mental health myself. BUT…I can’t get Hulu! Gutted! I need to be able to watch this!!!! !